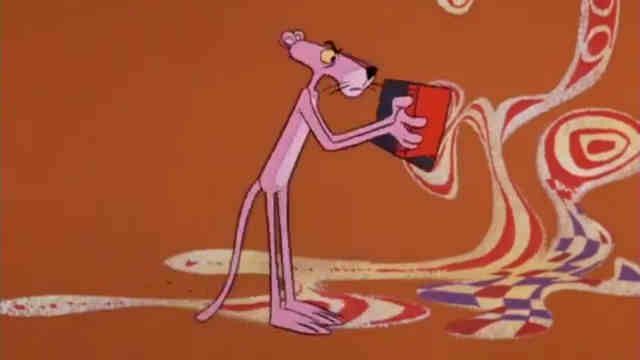 In 1963, movie director Blake Edwards asked David H. DePatie and Friz Freleng (who had just opened their cartoon studio, DePatie-Freleng) to design a character for the opening titles of his movie, "The Pink Panther". 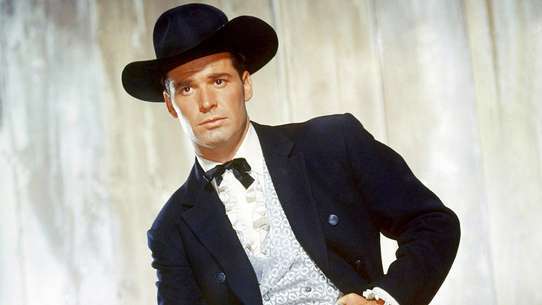 Of many drawings, Edwards selected the cool design by Hawley Pratt. 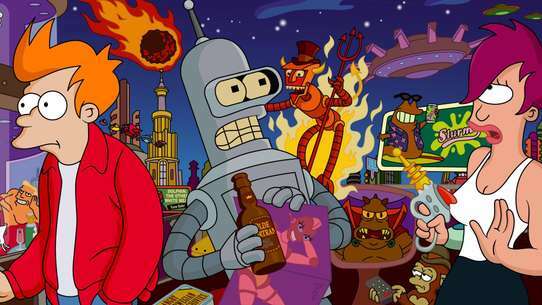 The opening of the movie became so famous that United Artists, the distributor of the movie, told them to make a cartoon series with the character. 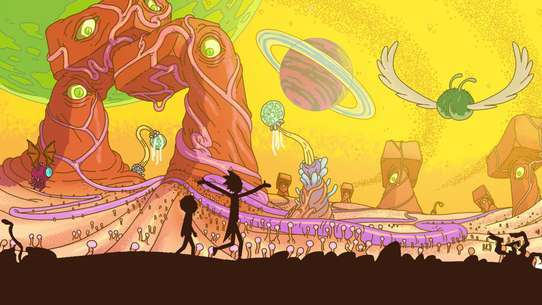 The cartoon series started in 1964 and became very successful, the first short called "The Pink Phink" won an Academy Award. 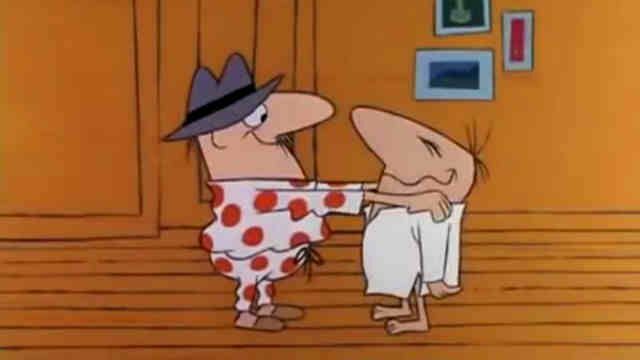 After the success of the Pink Panther cartoons, DePatie and Freleng introduced other cartoon series like "The Inspector" and "Roland and Rattfink", however, none of them became as famous as their first creation. 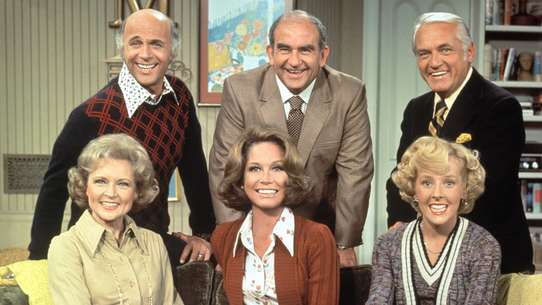 The last theatrically released Pink Panther cartoon, "Therapeutic Pink", was made in 1977. 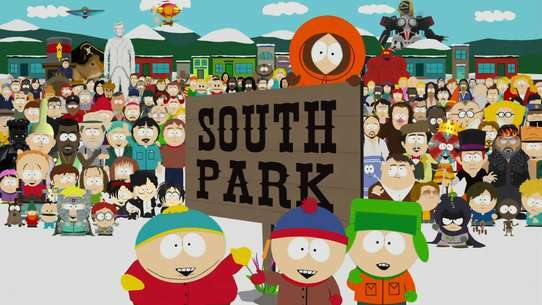 More cartoons were made in 1978-1979, for television distribution. 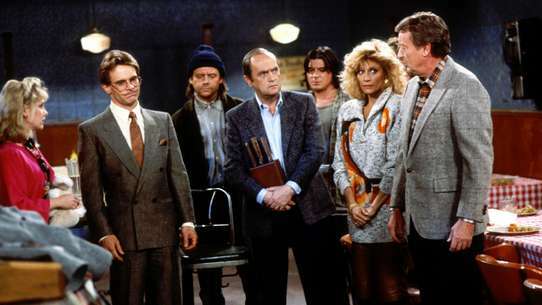 In 1984, DePatie-Freleng was already gone so Hanna-Barbera made a new cartoon series "The Pink Panther and Sons". 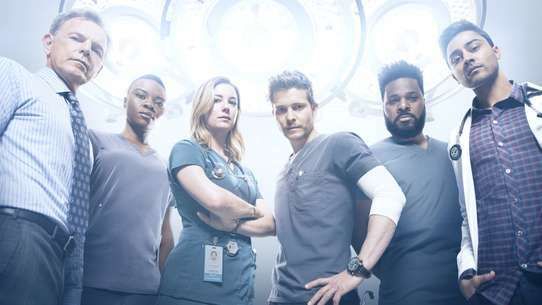 It wasn't successful and it was cancelled soon. 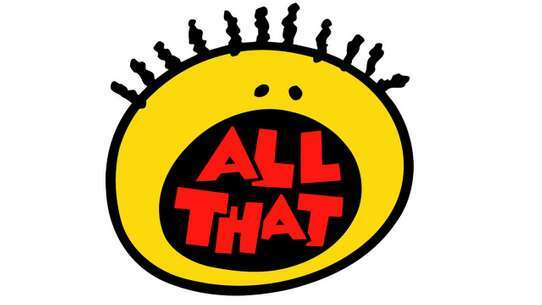 In September 1993, a new half-hour series made for syndication by MGM Television Animation premiered. It was simply called "The Pink Panther". 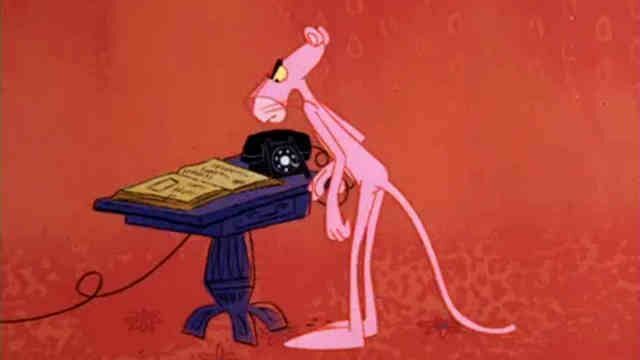 In these new cartoons, Pink Panther spoke. 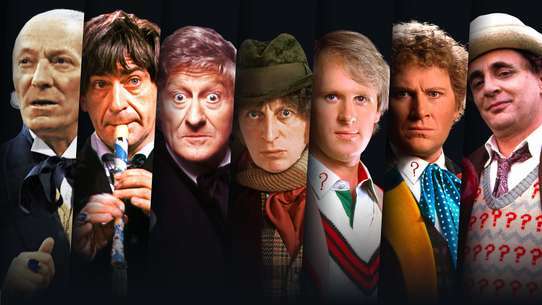 He was voiced by Matt Frewer. 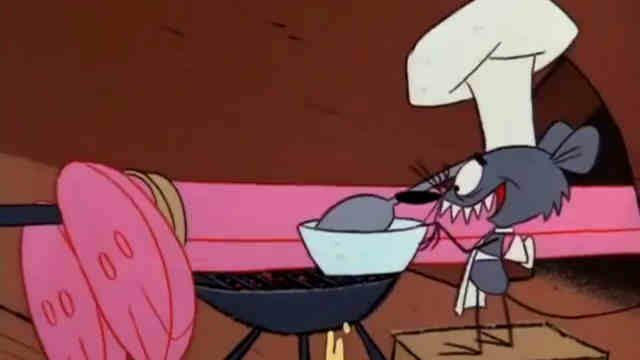 In this show, two other classic DePatie-Freleng cartoons, The Ant and the Aardvark and The Dogfather were revived. 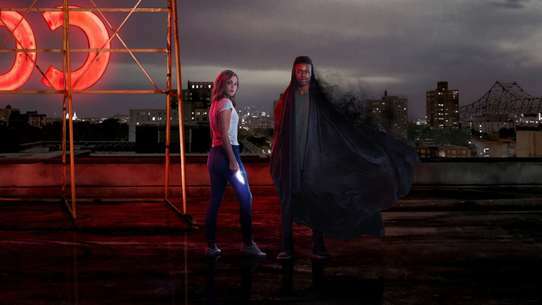 New characters, Voodoo Man and Manly Man were introduced. 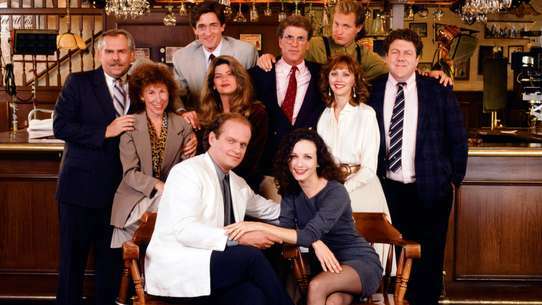 This show ended in May 1995, after only two seasons. 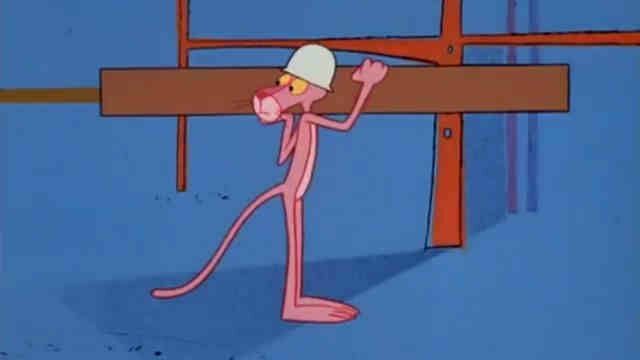 Pink Panther becomes a building worker. He continues to destroy everything because he has no experience what so ever. 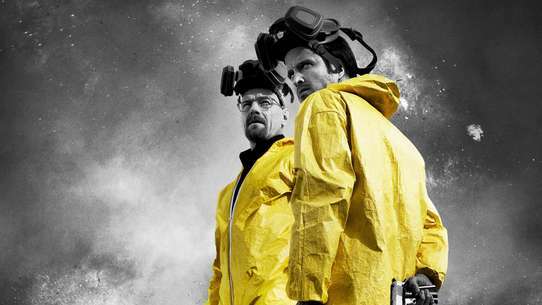 He must fix everything before he is caught. 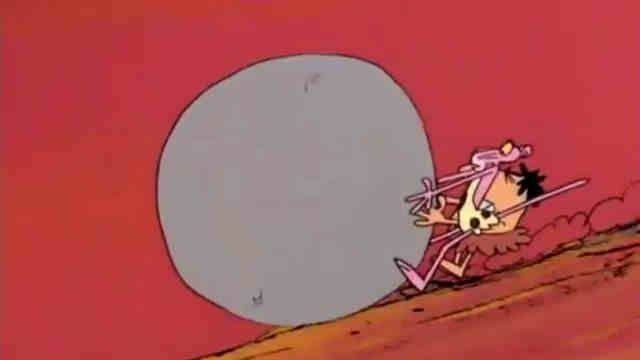 The Pink Panther and the caveman try to push a rock but they continue to fail because it is square. 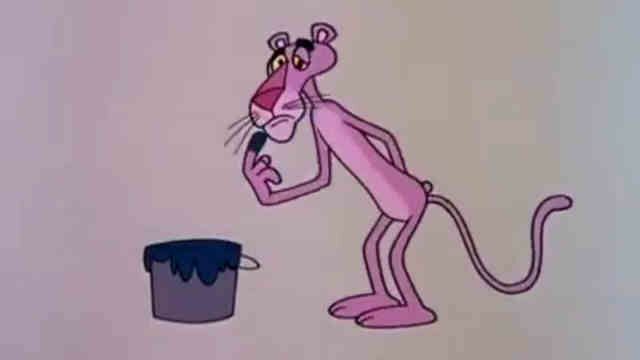 When seeing a new house to buy, the Pink Panther sees Pale-man-a depiction of Friz Freling-painting the house blue. 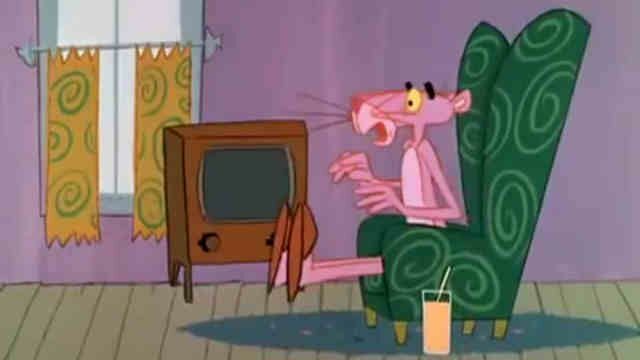 Through several occasions, the Pink Panther eventually paints the house pink. The pale-man accidentally grows pink flower when burying cans of pink paint. 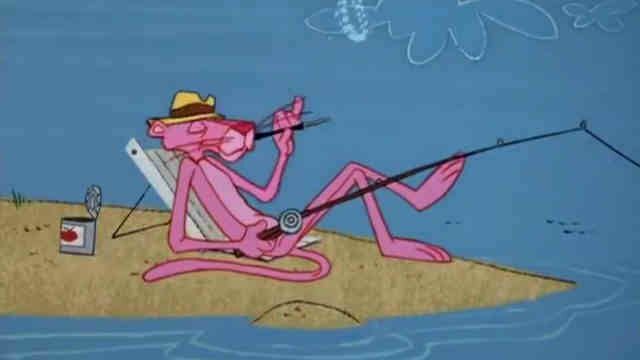 After noticing this, the Pink Panther eventually buys the house since it matches him. 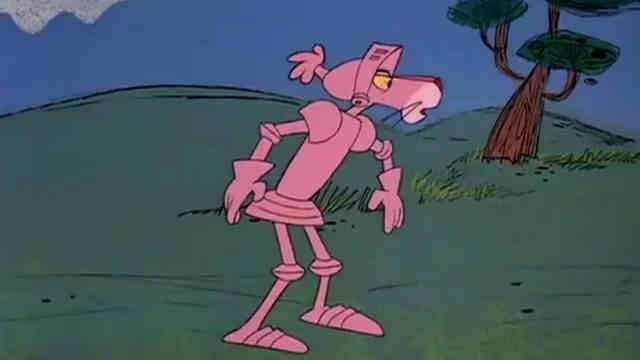 "The Pink Phink" won the 1964 Oscar for Best Short Subjects: Cartoons. 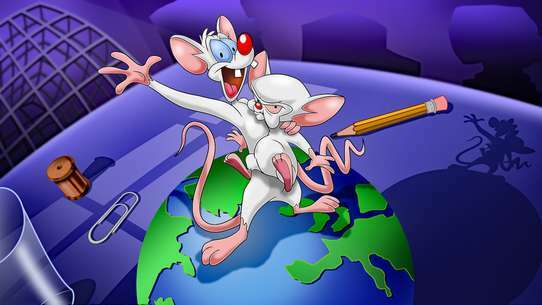 Pink Panther must get rid of some loud mice in his house that keep disturbing him. 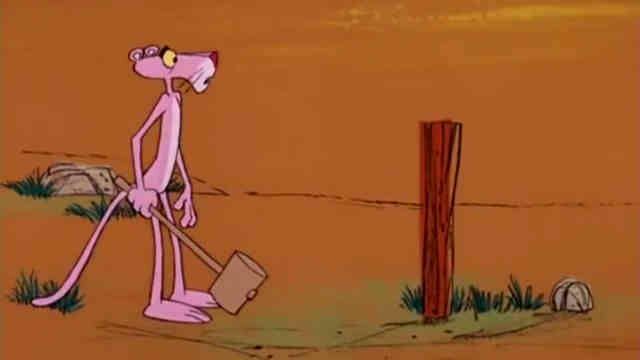 The Pink Panther stays in a store after closing time and ensues trouble after testing all the equipment. 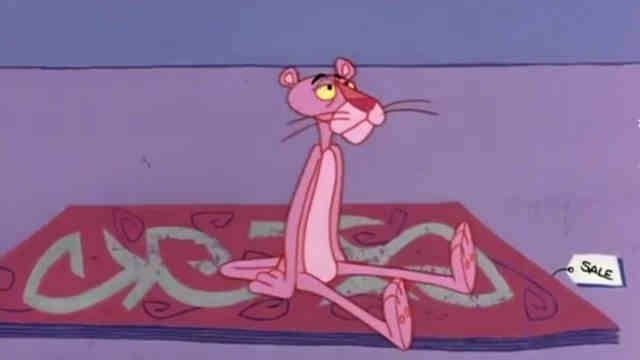 The Pink Panther is very tired and can't find a place to sleep. Crazy things happen when the Pink Panther walks into the book shop. 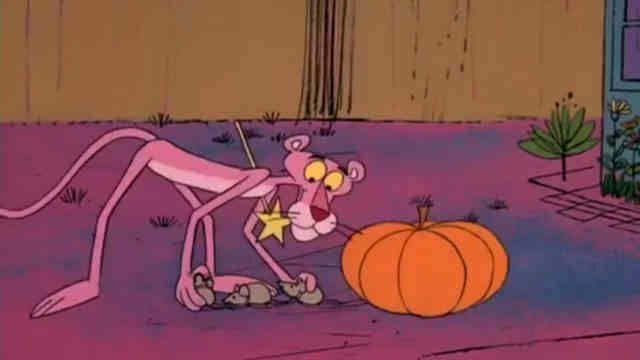 The Pink Panther gives the girl her needs after a witches wand accidently lands on him. 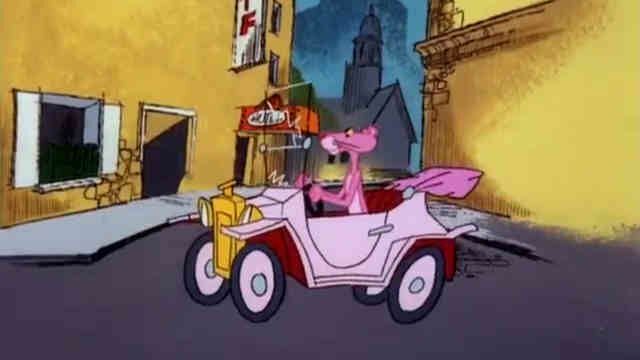 A drunk man brings the Pink Panther to his home. 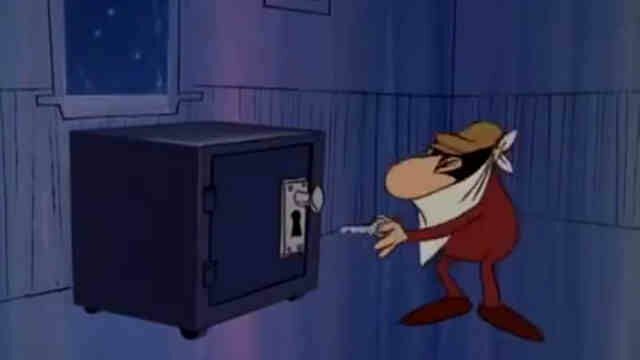 The Pink Panther sees a thief trying to break into a safe, so he tricks him. The Pink Panther battles a cowboy while in Texas. 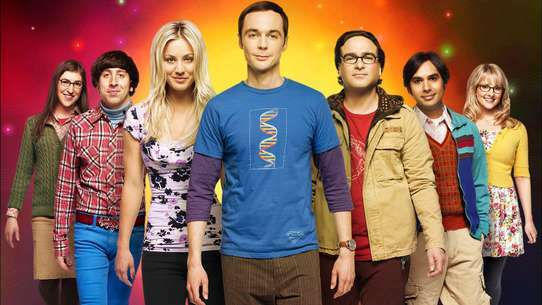 Pink buys Dr Jekyll's old car. 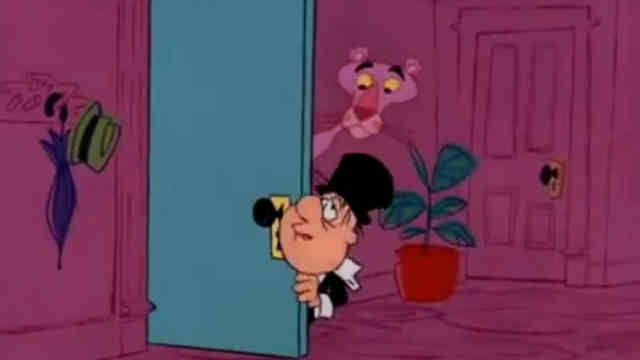 The Pink Panther goes into a magician's home and sees some strange things. 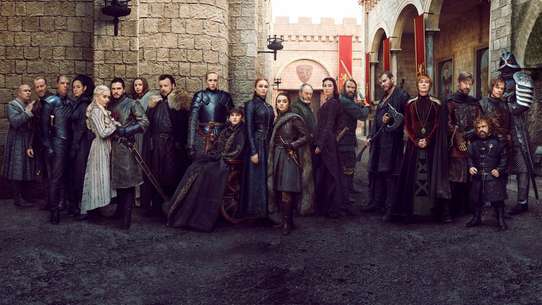 The Pink Panther goes to the queen of the castle on his horse. 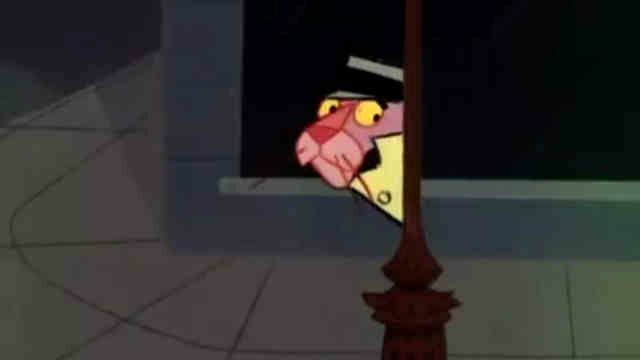 The Pink Panther becomes a secret spy (agent). 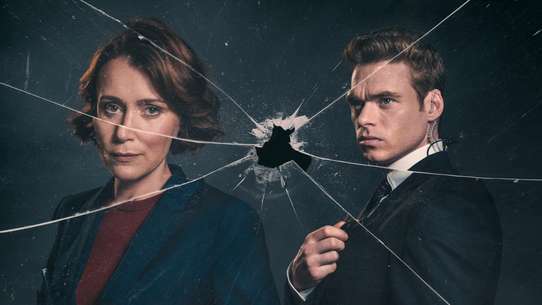 With the ""help"" of a British-accented off-screen narrator, he finds himself in a wide diversity of weird episodes. 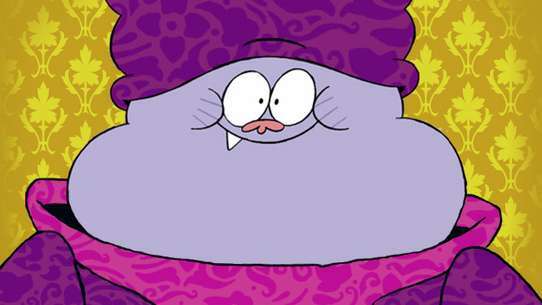 Someone stole the Pink Panther's cake and he is out to find them. 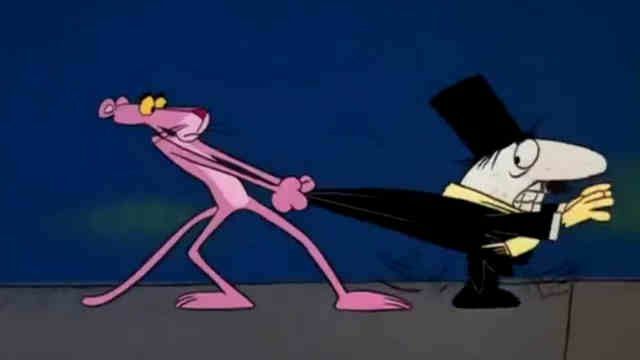 A giant nosed man makes Pink Panther his servant after he got a nail out of his hand. 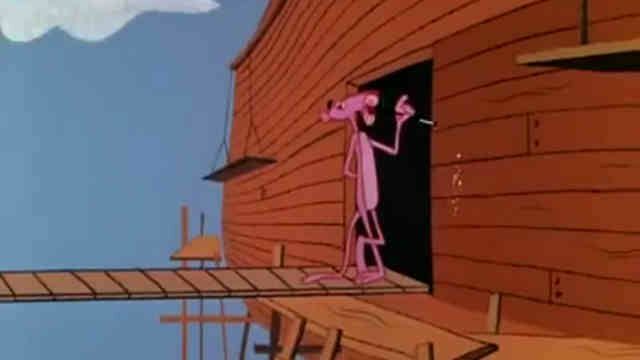 The Pink Panther gets stuck in a mountain cabin. He later finds out there is a mouse in there with him trying to eat all his food so he tries to hide it away from the mouse. 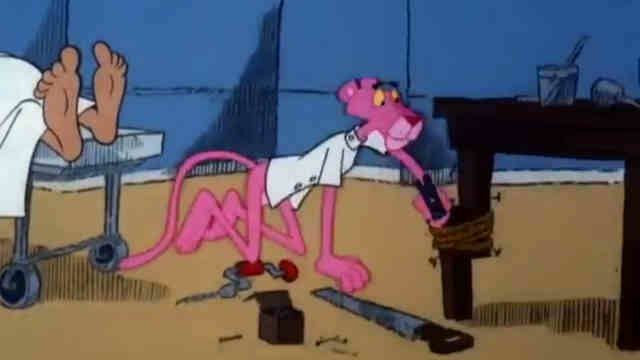 The Pink Panther stumbles upon a basement cellar with an electric tool. 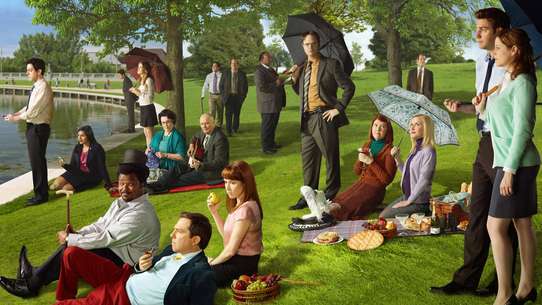 He lights somethings down there that are harmful. The Pink Panther wants some rest by going to the beach but it is disturbed by some sea animals. 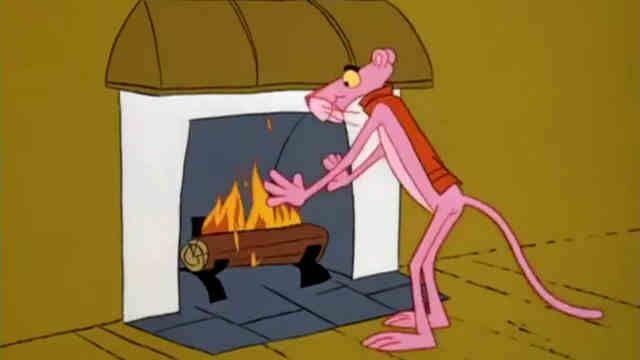 The Pink Panther is searching for some place to stay on the chilly night. 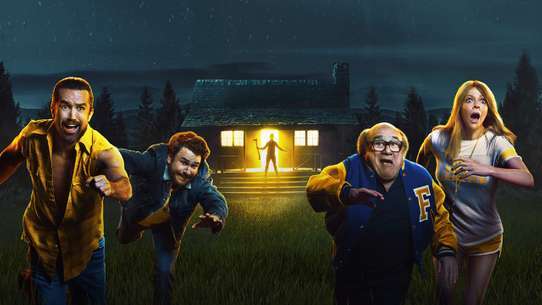 He sees an open window and goes in. 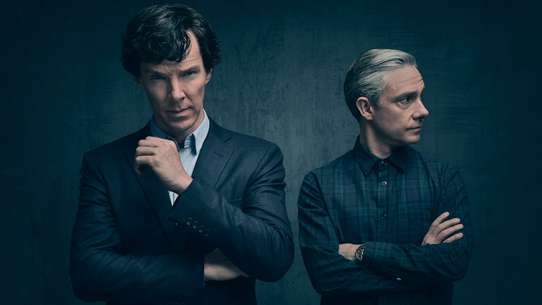 There is a hunter there who becomes disturbed and comes to see what all the noise is. 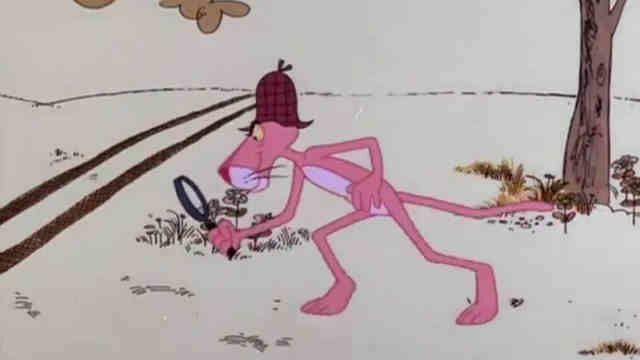 Pink Panther must hurry and hide before he is spotted. 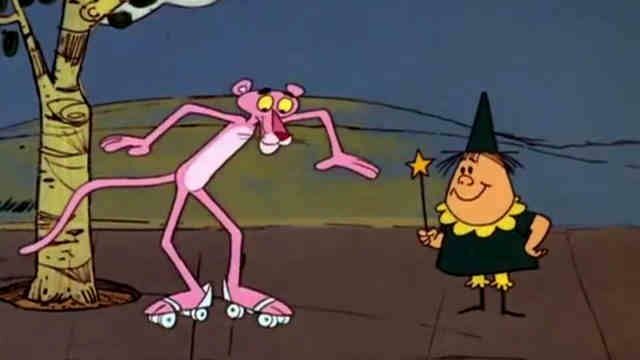 The Pink Panther wishes he could rollerblade. 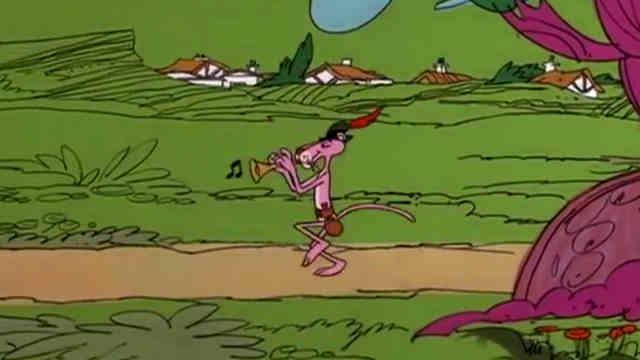 The Pink Panther uses his pipe to get the mice out of the town. Hospital janitor Pink takes up first aid, to the disgust of the duty doctor. 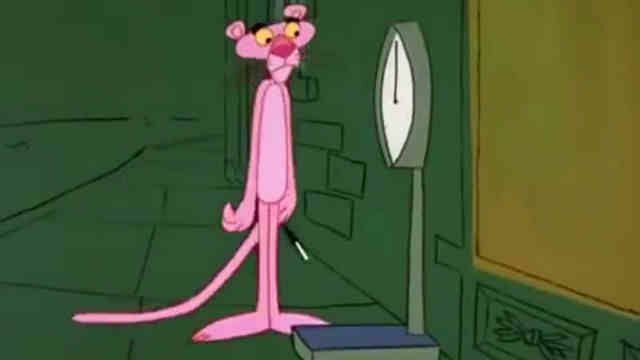 The Pink Panther discovers a speaking weight machine that gives suprises, but you only can use it with money (coins).